Photographs by Stephen Strom. Introduction by Greg McNamee. Afterword by Albert Stewart. Dewi Lewis, 2009. 96 pp., 46 color illustrations, 11¾x11¾". 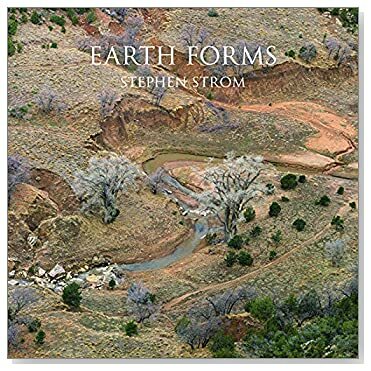 Stephen Strom has photographed the southwestern desert lands of the United States for more than twenty years, and this book brings together for the first time a selection of his most powerful and memorable images. The desert area covers large parts of Arizona, California, and the Mexican states of Sonora and Baja California-much of the land protected nature reserves. Stephen Strom, an astronomer by profession, brings a photographic eye to these desert spaces, which appear other-worldly in their undulations of color and form.